by Jim Van Meggelen, Jared Smith, Leif Madsen - O'Reilly Media, Inc. The bestselling book and standard guide to building phone systems with Asterisk, the open source IP PBX. 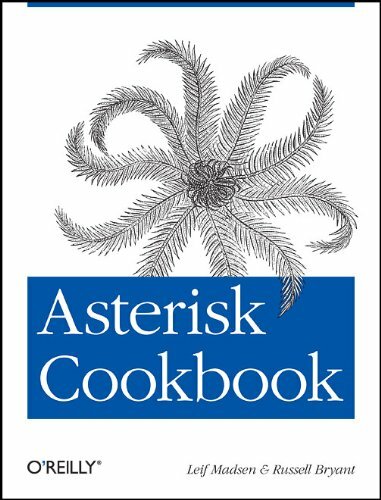 This book steps you through the process of installing, configuring, and integrating Asterisk with your existing phone system. Bruce Kushnick, a telecom analyst for 15 years, spent seven years writing his 'unauthorized biography' of the Bell telephone monopolies. His 464-page manuscript exposes how the Baby Bells have been ripping us off since they were born in 1984. This book provides a collection of 15 excellent studies of Voice over IP (VoIP) technologies. The authors of these studies introduce research strategies that address various issues with the aim of enhancing VoIP quality. This is a reference document addressing technical issues for the setup of IP Telephony solutions. Its goal is to provide the user community with guidelines and information about the IP Telephony world and everything related to it.